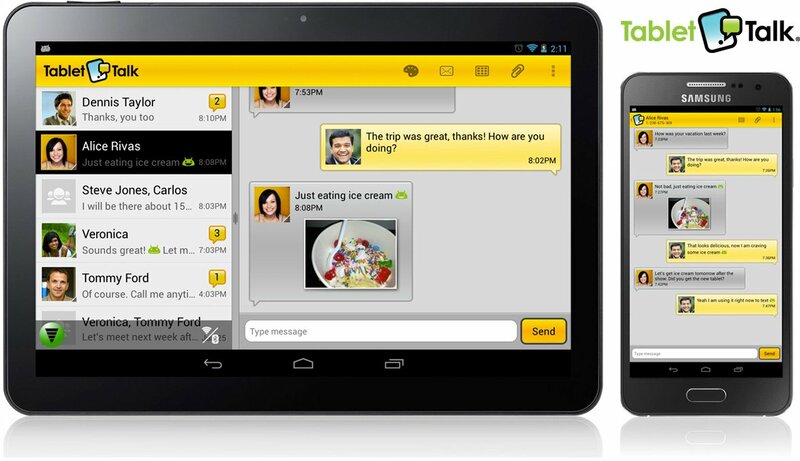 TabletTalk is an Android tablet texting and phone app. The app lets the user connect their smartphone with their Android tablet to send and receive text messages and voice calls while the connected phone stays in the user’s pocket. Unlike other apps, TabletTalk doesn't force users to use a new phone number... users can contact one another with an existing phone number. We simplified the UX and provided an intuitive upfront education and graphical setup leading to a satisfying out of box user experience. We also created a new TabletTalk brand identity and graphical language to increase product appeal.